Sgt. 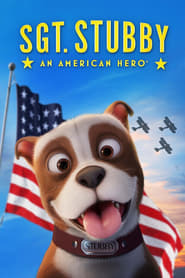 Stubby: An American Hero (2018) BluRay 480p, 720p The true story of a stray dog who joins his new master on the battlefields of the First World War. For his valorous actions, Sgt. Stubby is still recognized as the most decorated dog in American history. 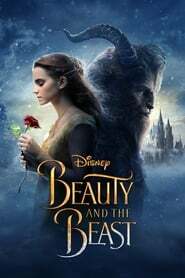 Beauty and the Beast (2017) Bluray 480p, 720p An adaptation of the fairy tale about a monstrous-looking prince and a young woman who fall in love. The Hobbit: An Unexpected Journey (2012) Bluray 480p, 720p A reluctant Hobbit, Bilbo Baggins, sets out to the Lonely Mountain with a spirited group of dwarves to reclaim their mountain home, and the gold within it from the dragon Smaug. 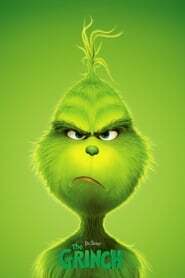 The Grinch (2018) BluRay 480p, 720p A grumpy Grinch plots to ruin Christmas for the village of Whoville. 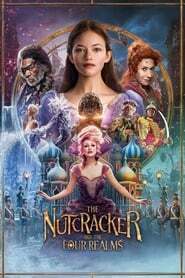 The Nutcracker and the Four Realms (2018) BluRay 480p, 720p A young girl is transported into a magical world of gingerbread soldiers and an army of mice. The Kid Who Would Be King (2019) WEB-HD 480p, 720p A band of kids embark on an epic quest to thwart a medieval menace. The Chronicles of Narnia: The Voyage of the Dawn Treader (2010) Bluray 480p, 720p Lucy and Edmund Pevensie return to Narnia with their cousin Eustace where they meet up with Prince Caspian for a trip across the sea aboard the royal ship The Dawn Treader. Along the way they encounter dragons, dwarves, merfolk, and a band of lost warriors before reaching the edge of the world. The Chronicles of Narnia: Prince Caspian (2008) Bluray 480p, 720p The Pevensie siblings return to Narnia, where they are enlisted to once again help ward off an evil king and restore the rightful heir to the land's throne, Prince Caspian. The Chronicles of Narnia: The Lion, the Witch and the Wardrobe (2005) BluRay 480p, 720p Four kids travel through a wardrobe to the land of Narnia and learn of their destiny to free it with the guidance of a mystical lion. 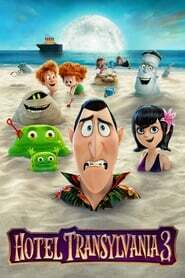 Hotel Transylvania 3: Summer Vacation (2018) Bluray 480p, 720p While on a vacation with his family, Count Dracula makes a romantic connection. Yell for the Blue Sky (2016) BluRay 480p, 720p Aozora Yell centers on Tsubasa, a girl who saw an inspirational brass band performance at the finals of the Japanese high school baseball championships one summer. Tsubasa vows to join the band when she enters high school, and she happens to meet a certain boy who has a similar goal which both of them are striving for. 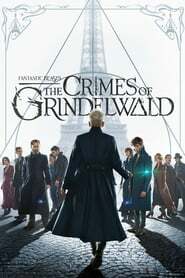 Fantastic Beasts: The Crimes of Grindelwald (2018) Bluray 480p, 720p The second installment of the "Fantastic Beasts" series featuring the adventures of Magizoologist Newt Scamander. March of the Penguins (2005) BluRay 480p, 720p In the Antarctic, every March since the beginning of time, the quest begins to find the perfect mate and start a family. 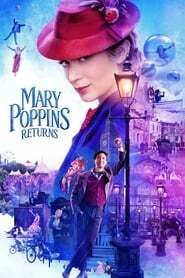 Mary Poppins Returns (2018) BluRay 480p, 720p Decades after her original visit, the magical nanny returns to help the Banks siblings and Michael's children through a difficult time in their lives. The Jungle Book (2016) BluRay 480p, 720p After a threat from the tiger Shere Khan forces him to flee the jungle, a man-cub named Mowgli embarks on a journey of self discovery with the help of panther, Bagheera, and free spirited bear, Baloo. 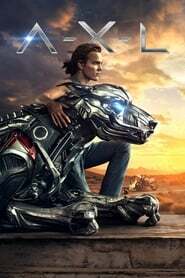 A-X-L (2018) BluRay 480p, 720p A.X.L. is a top-secret, robotic dog who develops a special friendship with Miles and will go to any length to protect his new companion. 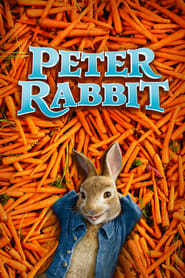 Peter Rabbit (2018) BluRay 480p, 720p Feature adaptation of Beatrix Potter's classic tale of a rebellious rabbit trying to sneak into a farmer's vegetable garden. Goosebumps 2: Haunted Halloween (2018) Bluray 480p, 720p Two young friends find a magic book that brings a ventriloquist's dummy to life. 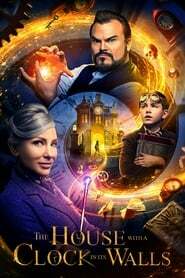 The House with a Clock in Its Walls (2018) BluRay 480p, 720p A young orphan named Lewis Barnavelt aids his magical uncle in locating a clock with the power to bring about the end of the world. 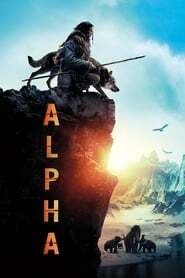 Alpha (2018) Bluray 480p, 720p In the prehistoric past, a young man struggles to return home after being separated from his tribe during a buffalo hunt. He finds a similarly lost wolf companion and starts a friendship that would change humanity.